The creative mode has brought us maps, sculptures and famous buildings. 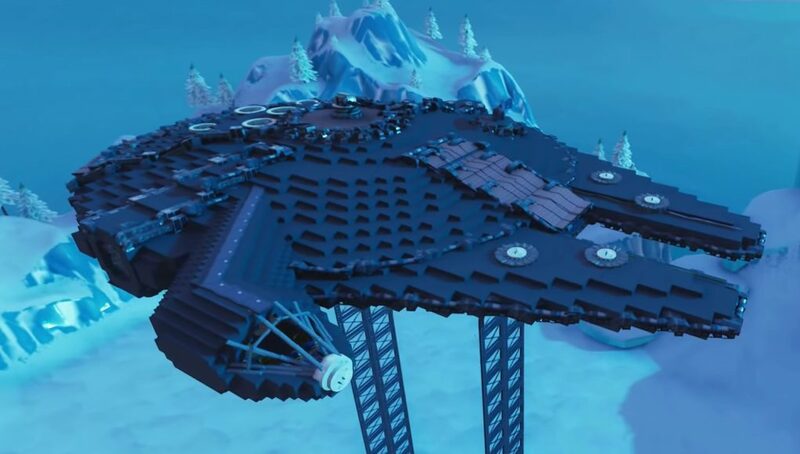 The latest insane creation is the Millennium Falcon, Han Solo’s famed spaceship from Star Wars. The legendary smuggler is one of Star Wars most famous characters and his ship, known galaxy-wide for performing the Kessel run in less than 12 parsecs, is nearly as legendary as he is. 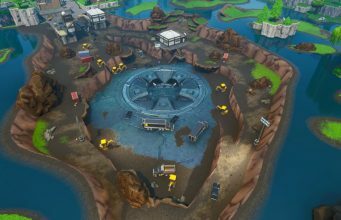 MakaMakes is a YouTuber specializing in Fortnite’s Creative Mode. When one of their viewers asked for a recreation of the Falcon, they came through in a big way. As you can see from the video, the Falcon is not the easiest ship to recreate. Despite its reputation as the fastest ship in the universe, the exterior is anything but sleek. MakaMakes did a good job of capturing all the little details of the ship, but the cockpit may be my favorite part. The home of Solo and his Wookie co-pilot Chewbacca, the cockpit is where most of the Falcon scenes take place. Using the beams coming towards the middle does a good job of recreating what Solo and Chewie were looking at as they swooped in towards the Death Star. Unfortunately, MakaMakes does not currently hit the subscriber threshold to be enrolled in the Support-a-creator program and so does not have a code for this map at this time. We will update the post if that changes.